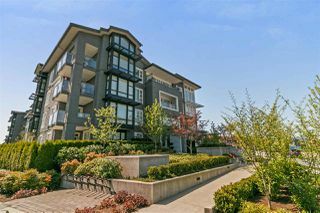 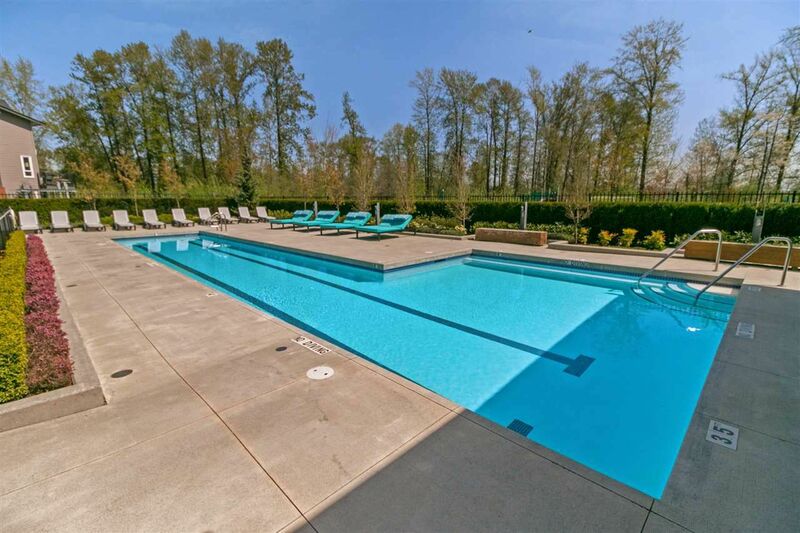 This amazing complex is situated in a great location. 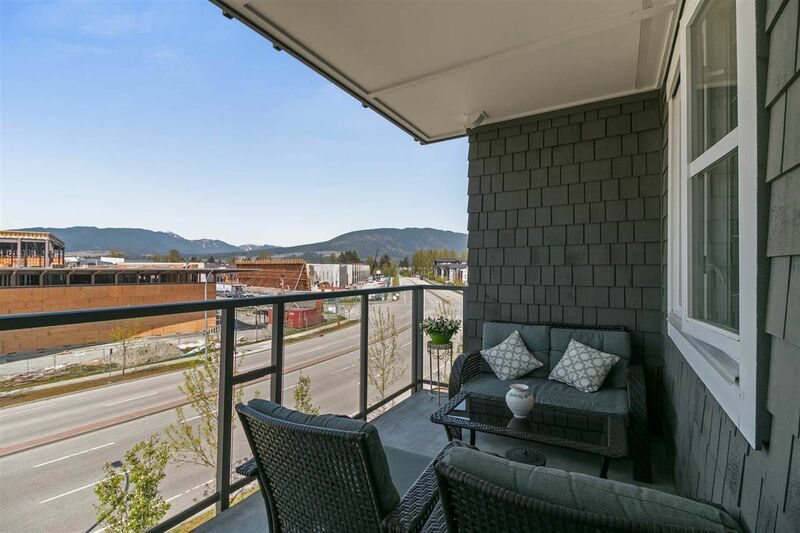 Close to schools, transit, shopping and the Pitt River Dykes right behind you, you don't need to go far! 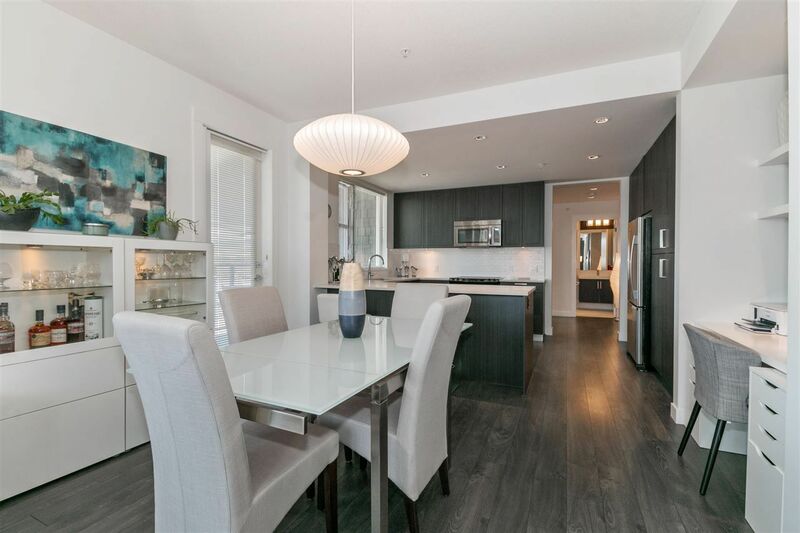 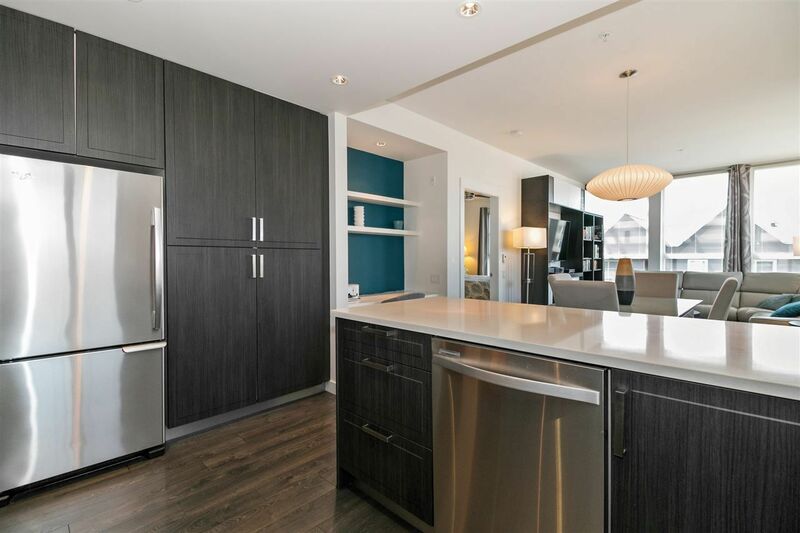 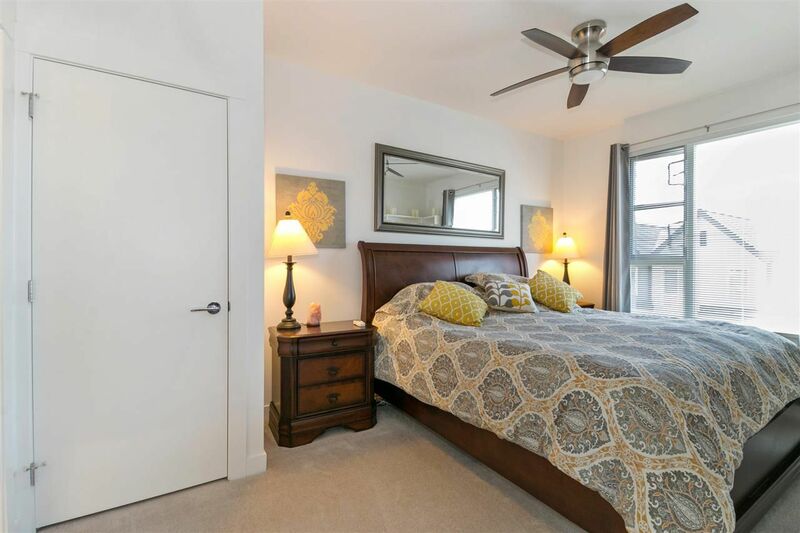 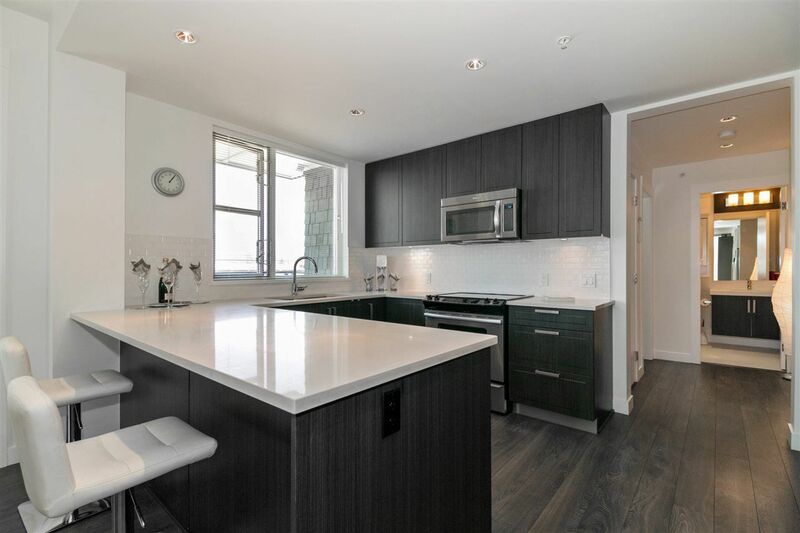 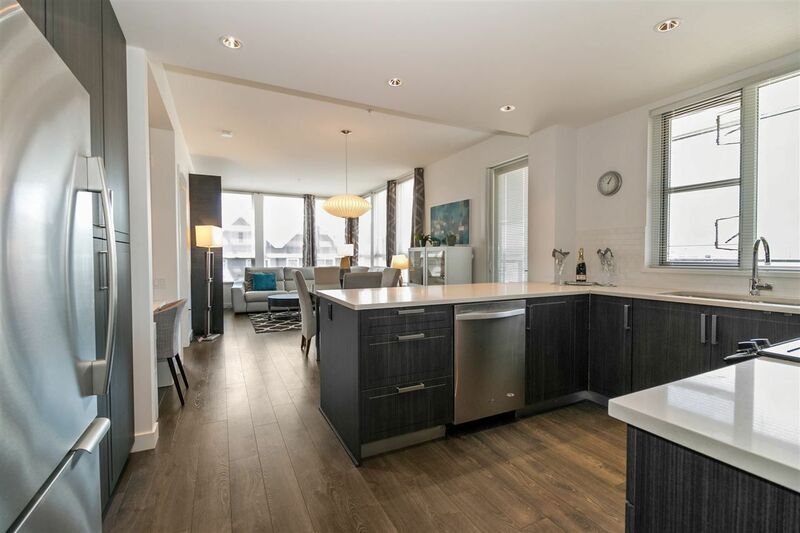 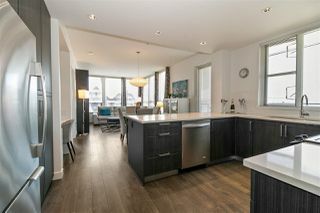 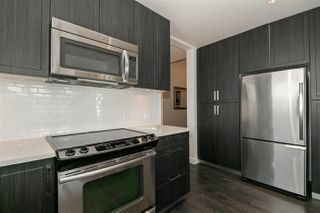 As you walk into the kitchen you'll be sure to notice how bright & open this condo is with the high ceilings, open concept, & thoughtful layout. 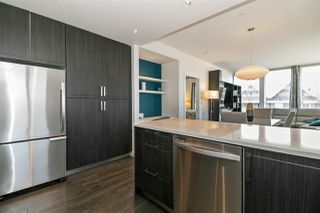 A great place to cook your family meals, with custom cabinets, quartz countertops & stainless steel appliances. 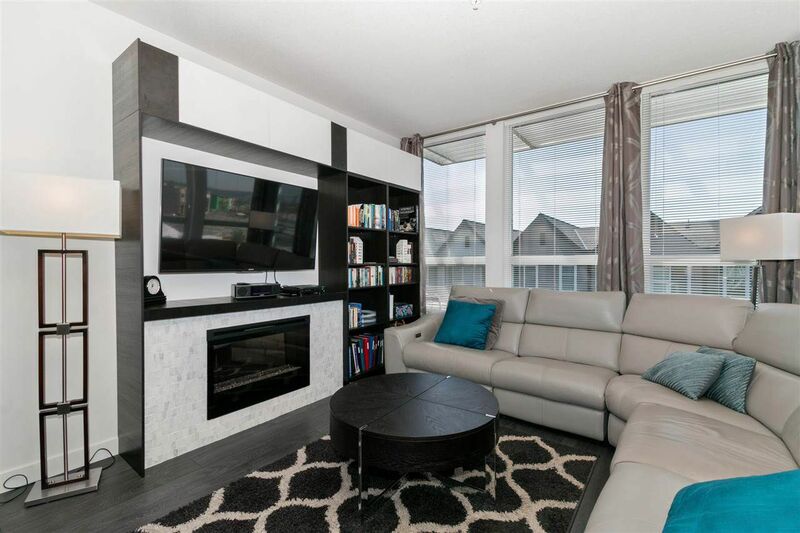 Enjoy your family time in this great living space! 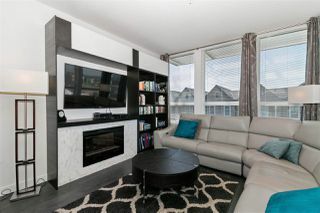 Built-in custom cabinets for storing your books and a sleek electric fireplace for added cozyness. Under cabinet lighting is a bonus in this stunning 5-piece ensuite! 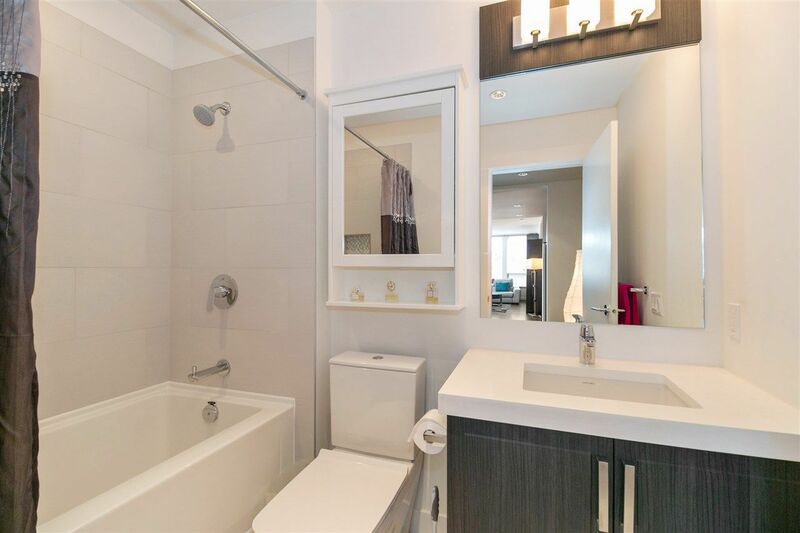 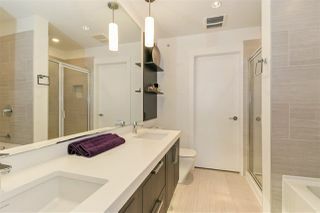 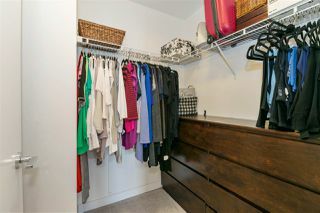 You walk through the ensuite to reach your spacious walk-in closet. 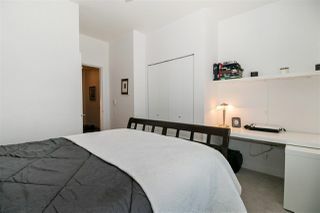 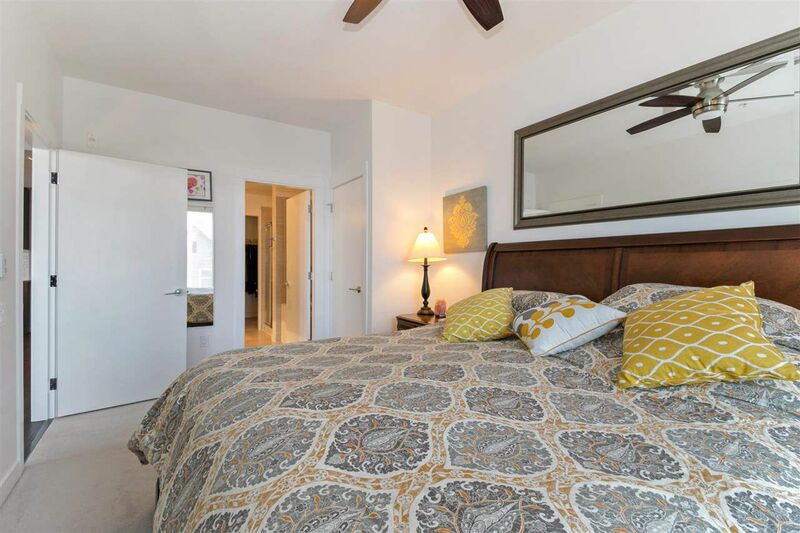 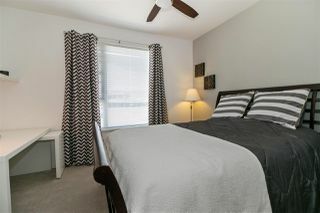 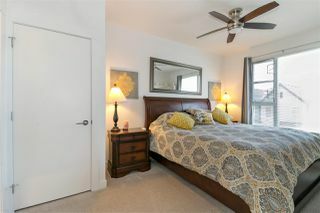 Generous-sized second bedroom on the other side of the unit and a bathroom just around the corner for convenience. 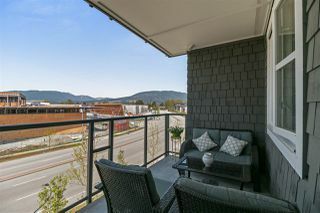 West-facing balcony offers a great place to spend your evening watching the sunset. 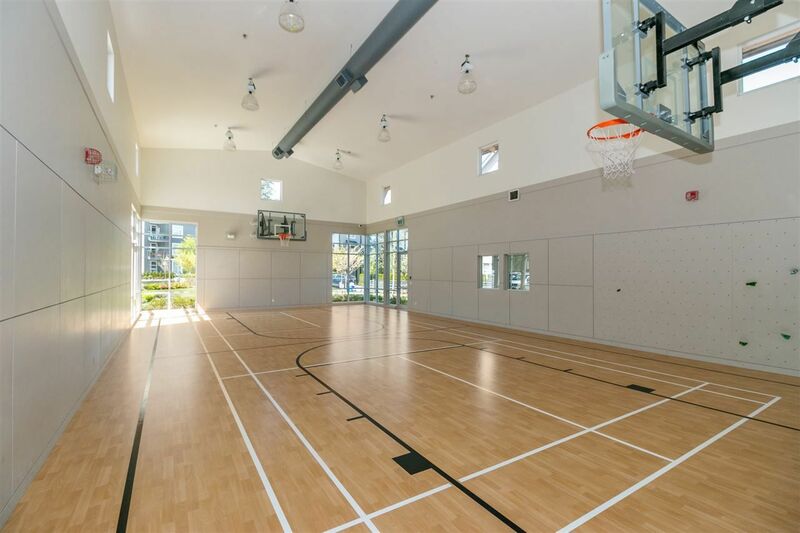 Are you a basketball or floor hockey player? 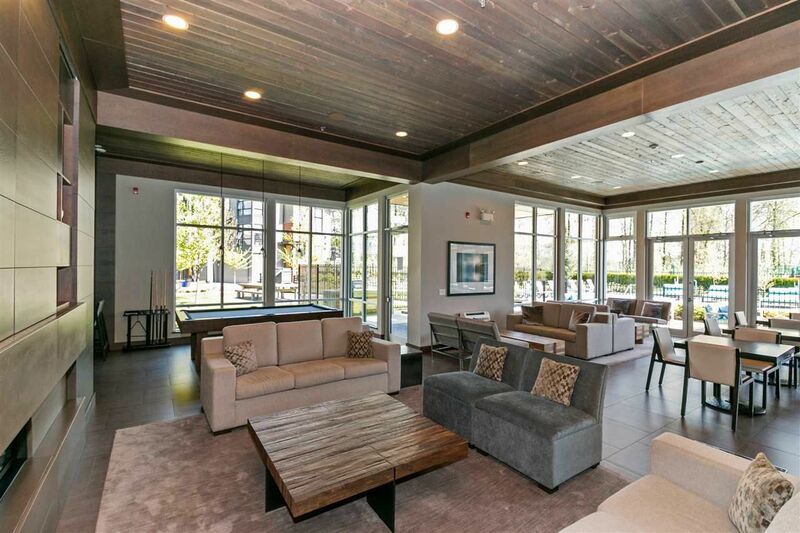 Take advantage of this amazing recreation room located in the amentities for you to enjoy. 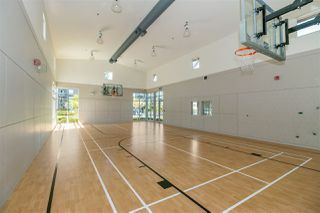 Dont forget the separate weight room too if you'd prefer. 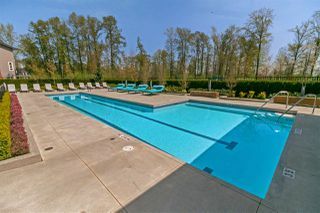 Spend our summer out relaxing by the pool, and its located right across the street with nothing but greenery behind it! 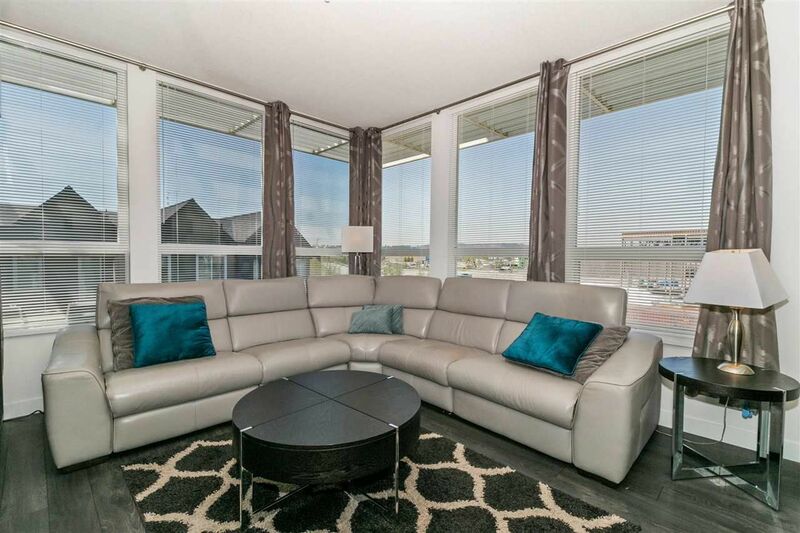 Outside the large event room, you have a sitting area to enjoy with your friends. 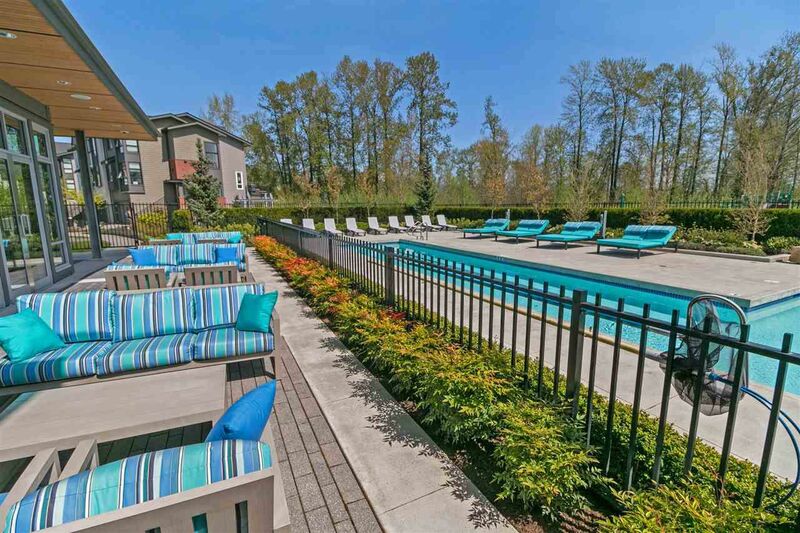 Don't feel like sitting outside in the sun? No problem, sit inside this amazingly large and open event room, either open to rent or just to relax & enjoy.